Just add boiling water to enjoy a delicious meal! Wise Company prepared foods are pantry staples that are ready to eat in minutes. 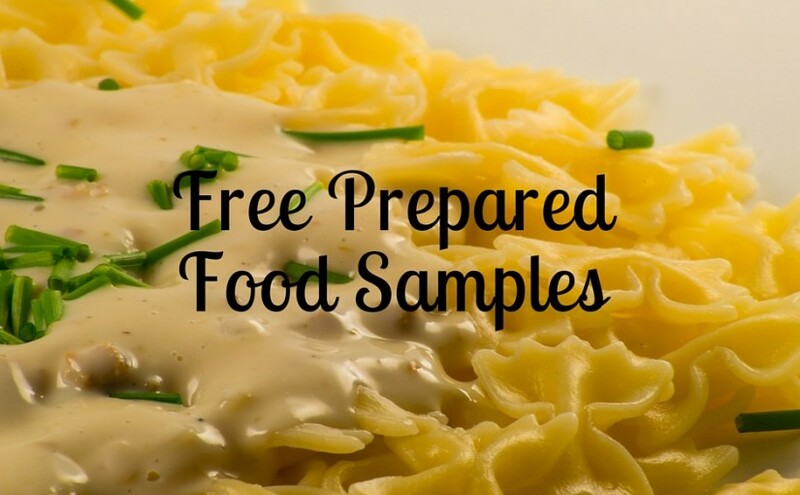 Claim your Wise Company prepared food sample today!